First off, congratulations! We are so glad to have found you. Can you imagine how amazing you could flip service copiers with knowing immediately your price that you can sell at? You’ve probably thought about it and figured out that the hurdle in selling off this equipment is getting the right platform to market it. 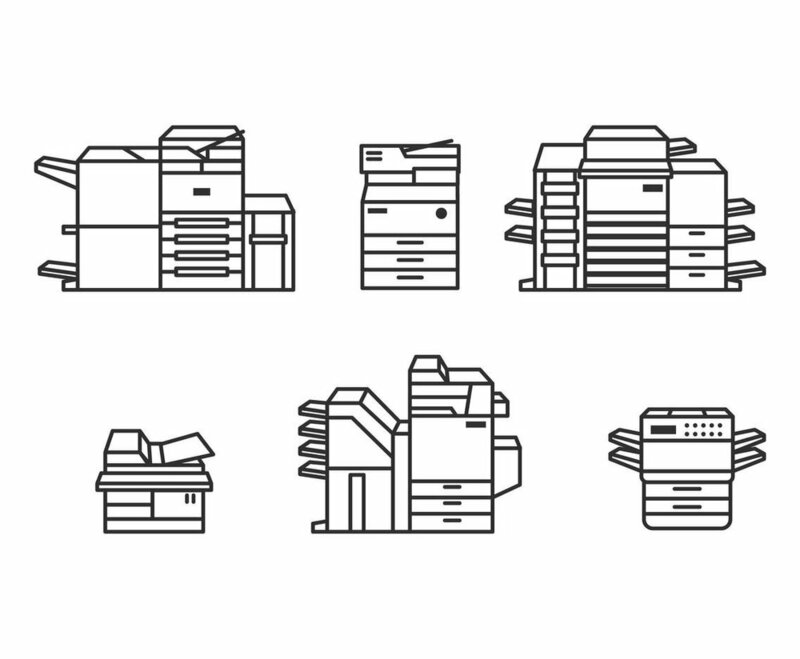 Over the past decade, Kingnote Copiers an industry leader has been accepting domestic off-lease copiers and exporting them abroad where they will be refurbished and used again. There are close to 5000 shop owners, office managers, service technicians currently using our unique service to make money off their out of service copier and we can't wait to have you on board. Now you can have access to our insider knowledge and even our price list! At Kingnote copier we partner with copier wholesalers internationally and export to Asia, SouthAmerica and the middle east with a need for older model machines. Have you been looking for a buying agent who coordinates logistics, pick up for your out of service copier? 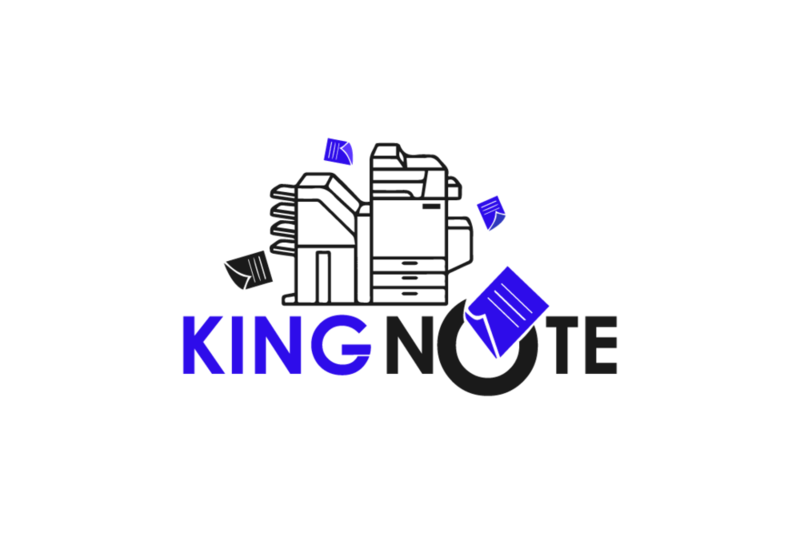 There is no perfect time to start using Kingnote copier than now. Kindly visit our contact us page to request a quote today.